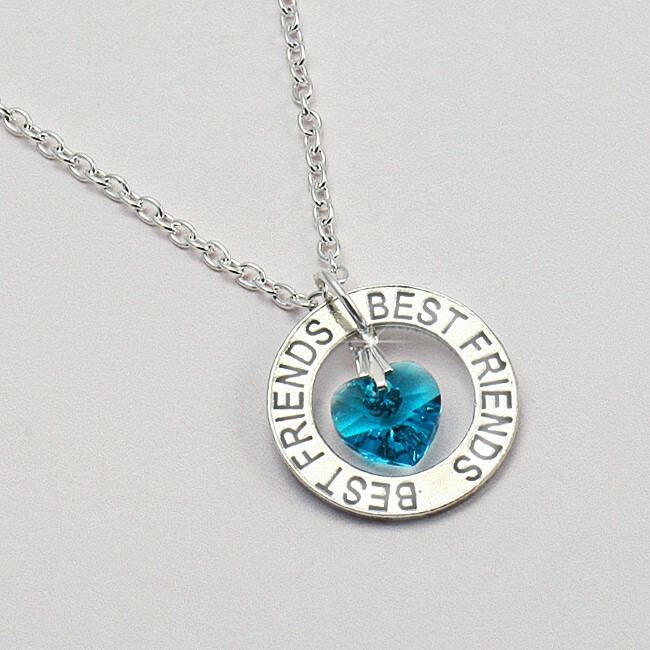 Chain size PLEASE SELECT 14"(child size) 18" 16"
Lovely Best Friends Necklace with Crystal Birthstone Heart. 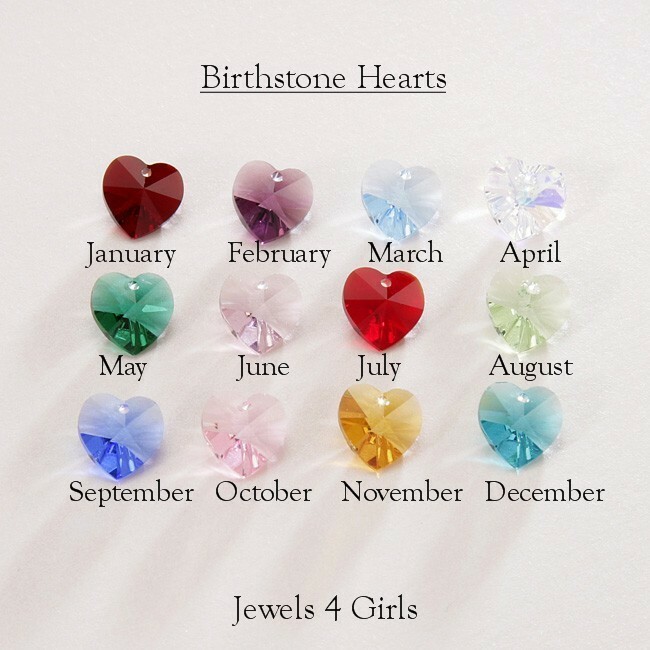 Beautiful necklace with your choice of birthstone heart added. 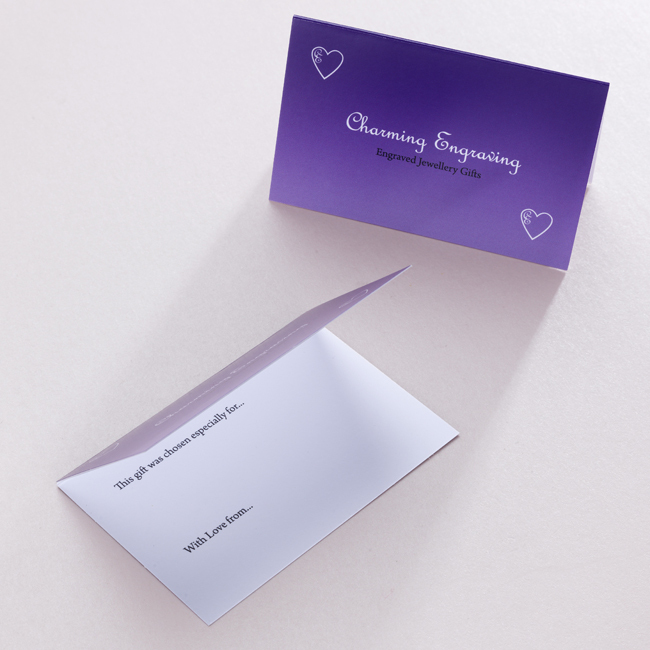 A genuine Swarovski crystal birthstone heart from the Elements range hangs inside the ring. 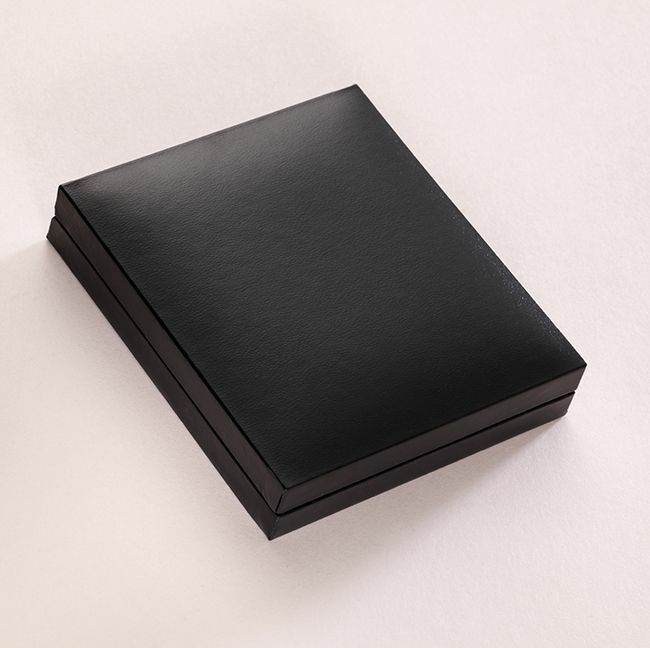 Presented in a deluxe, padded and hinged gift box with the little gift card shown. Metal Parts: Pewter ring on strong silver plated necklace chain. Chain Lengths: Available in 14in, 16in or 18in lengths. Ring Size: The diameter of the ring is 22mm.